Desus Nice and The Kid Mero are two of the funniest and most relatable comedians out here. 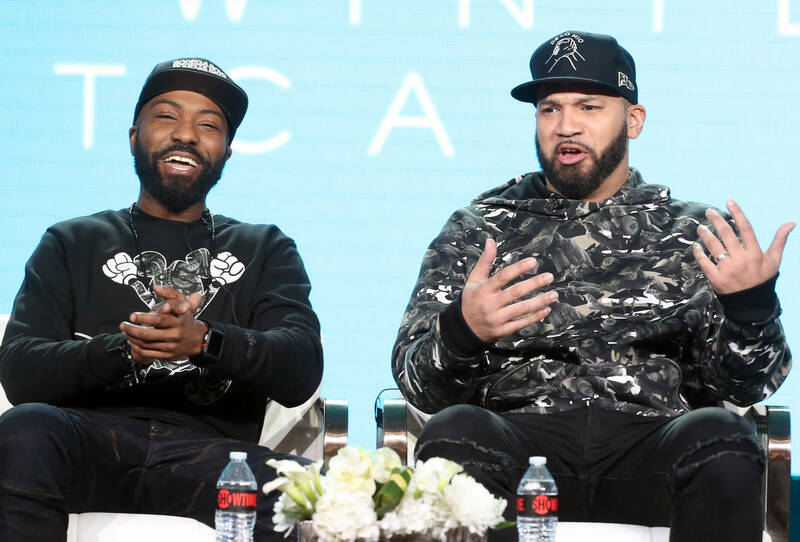 They're basically just two regular dudes from the Bronx that got their own TV show and now, people can't take their eyes off of them. They regularly invite some interesting guests to their late-night showcase, kicking off the season with Alexandria Ocasio-Cortez. This week, they had Anna Kendrick on the show, showing her around their borough and making sure she's living life like a true Bronx native.